The cloud and web-hosting company announced today that it’s being acquired by Apollo Global Management, a U.S.-based private equity firm, and will become a private company. It's a move analysts say will enable Rackspace to make big changes without worrying about an anxious or angry response from shareholders. Under the $4.3 billion deal, Rackspace stockholders will receive $32 per share. The purchase is expected to be finalized in the fourth quarter, according to the company. So what does this mean for the company and for its enterprise customers? San Antonio-based Rackspace, which helped develop OpenStack, an open-source cloud platform, was an early player in the cloud market, making the same industry lists as rivals like Amazon's AWS, IBM, Microsoft and Google. Rackspace's early business, as the name implies, was focused on cloud storage. As enterprises wanted to do more in the cloud, Rackspace took steps to fit those needs. It began focusing more on hosted websites, business applications and services. The problem was that the cloud market became intensely competitive, with companies like Alphabet's Google, Microsoft and IBM, and especially AWS, pulling in the bulk of the business. It was tough for Rackspace to compete once they’d made the change. To find its niche, the company began offering other services, such as managed support for AWS and other cloud providers. If Google and AWS were dominating the market, Rackspace was looking to team up with them and share in that businesse. The idea is that by supporting and integrating with products from third-party vendors, Rackspace can give its enterprise customers greater customization and granular control over what they’re running in the cloud. "This transaction will provide Rackspace with more flexibility to manage the business for long-term growth and enhance our product offerings," said Rackspace co-founder and chairman Graham Weston, in a statement. It’s a transition that has been a little rocky. Since May 2015, Rackspace stock has dropped from $50 a share to about $30. 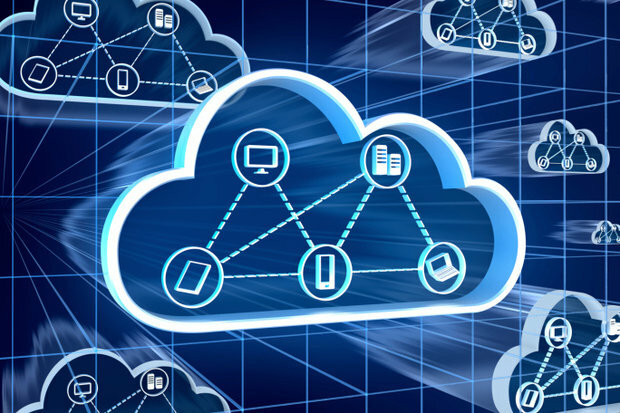 “Rackspace was a solid cloud player, but the competition in the public cloud space has increased radically in the last few years, with more competitors and lots of price competition,” said Dan Olds, an analyst with OrionX. “The company moved its focus from the public cloud and hosting to implementing and supporting other clouds. While this is a somewhat less competitive space, it will take them some time to get traction in this area." As a private company, it will be easier for Rackspace to make the business changes it needs to be more competitive and to ride out the financial turbulence that may come with it. Gottheil noted that while Rackspace couldn't keep up with the major cloud vendors because it lacked the scale to compete, now the company can use its expertise to collaborate with enterprise users and the big vendors. The acquisition should give the company the elbow room to make that happen.